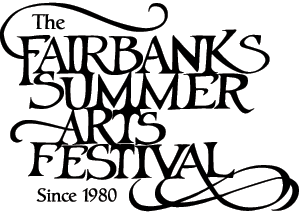 The Fairbanks Summer Arts Festival offers workshops for adults and concerts for all July 12 to July 26, 2015. These workshops in all art forms range from two hours to two weeks long. All skill levels are welcomed, especially absolute beginners. The festival encourages personal growth and art appreciation regardless of the level of accomplishment. Our two-week study and perform festival consists of 200 workshops (80 mini-workshops) and 100 performances in music, healing arts, visual arts, theater, dance, creative writing, and culinary arts. The core purpose is to awaken everyone's inner artist. The mission is to provide highly qualified guest artists who offer study and performance opportunities that increase personal growth and arts appreciation in all participants, regardless of skill level or experience. 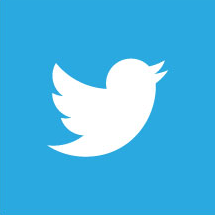 Participants can attend one concert, a mini-workshop, or the full two weeks. The festival provides free lunchtime concert series and a wide variety of simultaneous daily evening concerts; there is always something for everyone.